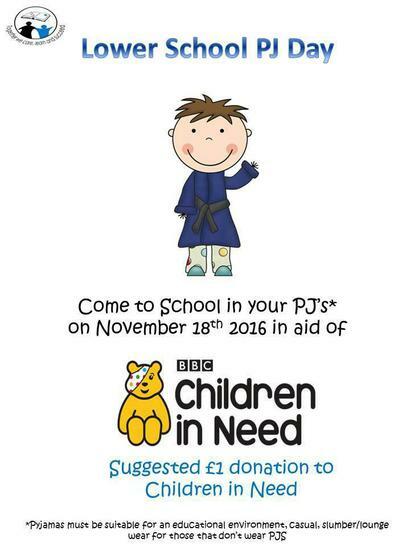 The Lower School & students at our Richmond base will be holding a Pajama Day on November 18th 2016 in aid of one of their chosen charities Children in Need. All young people & staff who attend Lower School are invited to come to school dressed in pajamas, casual, slumber or lounge wear for a suggested £1 donation to the children’s charity. The Pajamas / Casual wear worn must be suitable for an educational environment and in line with school dress policy.